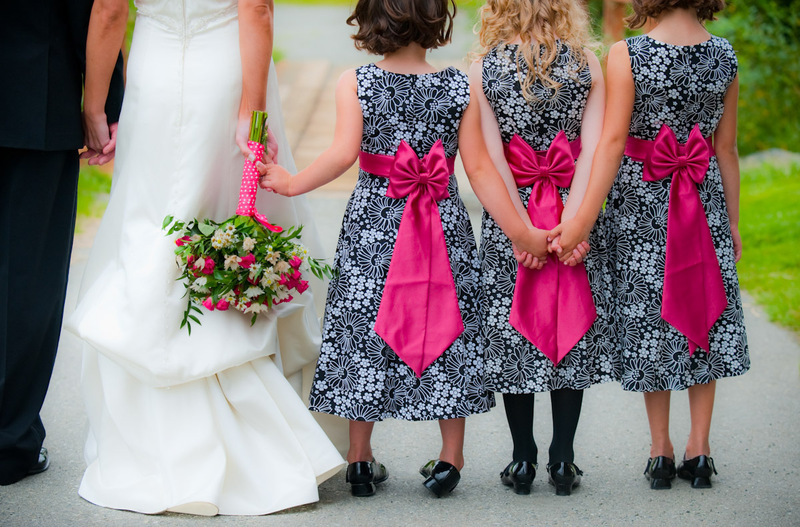 Looking for a destination wedding photographer in Seward? 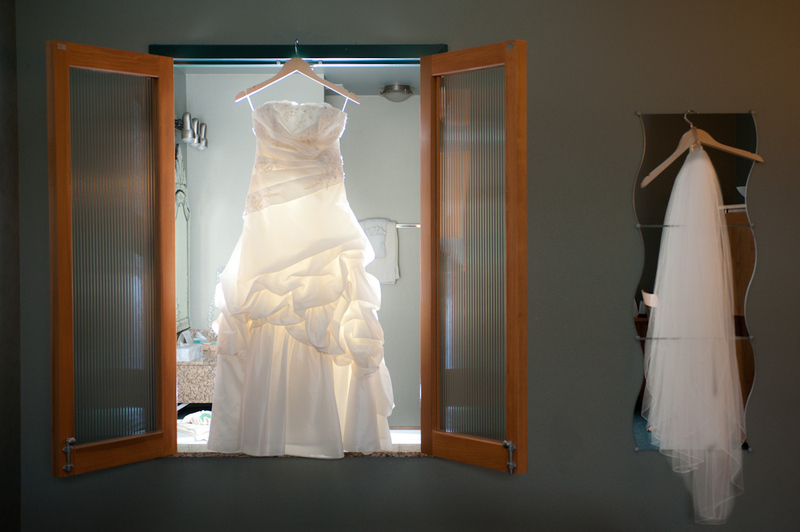 Indulge yourselves in a destination wedding photographer that values creativity, laughter, fun & joy. 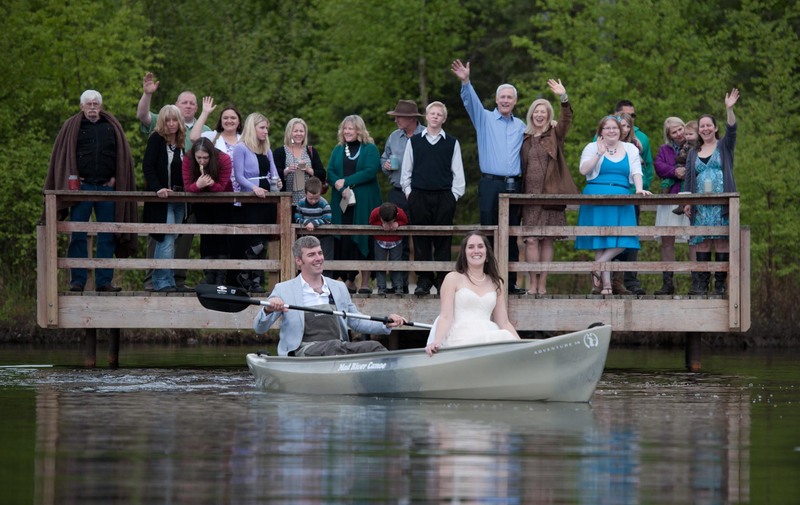 Top-rated Anchorage wedding photographer. Bold, playful images, attention to detail & focus on client experience makes Michael Dinneen Photography the top choice.